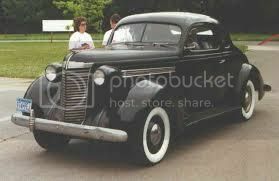 Its a 1938 NASH ---- made in the USA !! 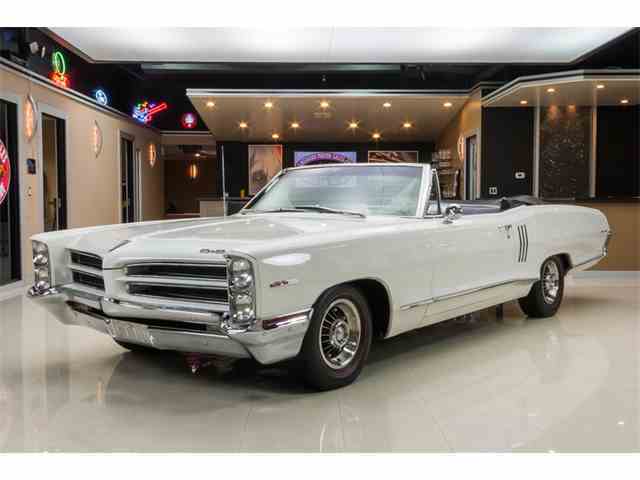 I do indeed, it was my Dads 1966 Pontiac Catalina. This is not it, but it was exactly like this. It was a black rag top convertible, with no seat belts, and five built in ashtrays. Early 60s models mutt truck. Blue with a white top, green bed with plenty of red and gray bondo highlights. It started out with a column shifter and we swapped it for four in the floor. I can't really say how many trucks had to die to give this one life. I was driving alone on the back country roads when by 11. Those were better days. (07-19-2017, 03:30 AM)UniqueStranger Wrote: I also remember that I bought the mechanic's manual so that I could learn to fix my own engine stuff and every time I went out at lunch time and opened the hood to identify what was what, men would come up "all the time" and offer their help...could be because I was leaning over in a short skirt. Ford Fairmont in Driver's Ed at High School. 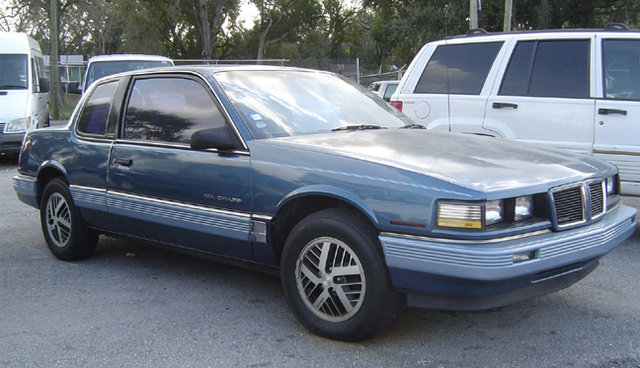 Fugly 80's cars, auto transmissions, not much to learn. 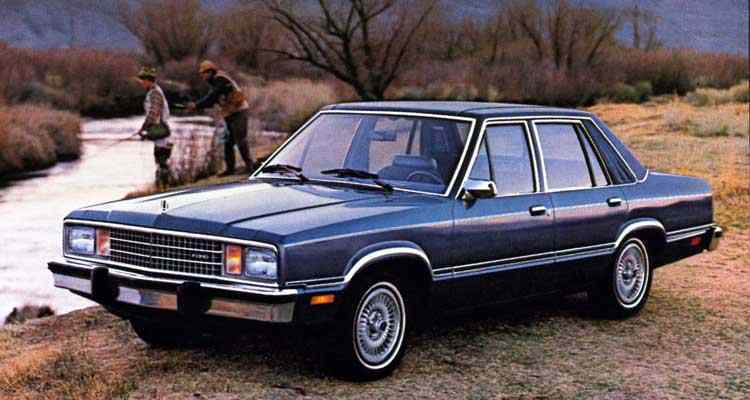 (07-21-2017, 02:24 PM)JayRodney Wrote: Ford Fairmont in Driver's Ed at High School. That is the boxiest looking thing I've ever seen. Where it all began for me . later , many of these were donated to Asia , to be used as drivers training vehicles . (07-21-2017, 04:59 PM)Cynicalabsurdance Wrote: Where it all began for me . Sweet! It even has pinstripes! They made it go faster, you know. pedaling while under the Influence of a Sugar Rush .